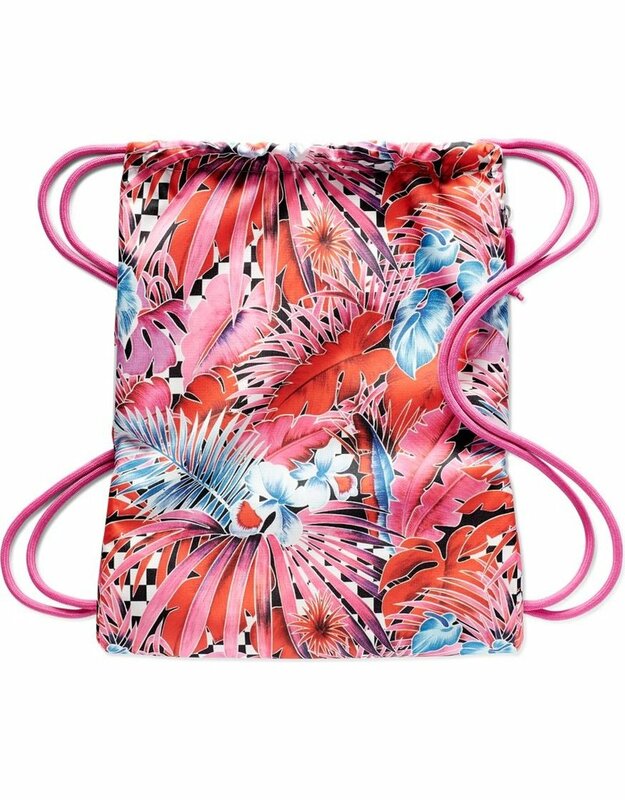 A CONVENIENT CARRYALL WITH A BOLD LOOK. 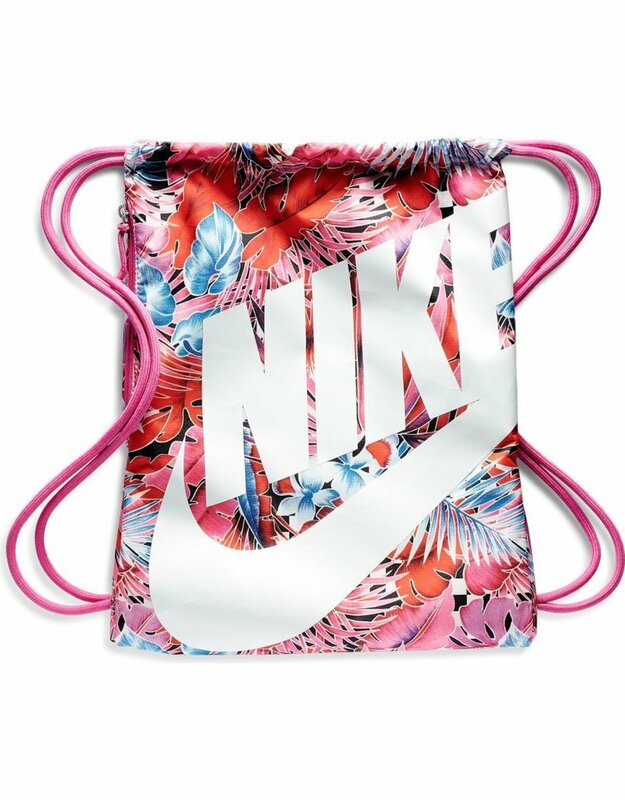 The Nike Heritage Gym Sack helps you organize your gear with a spacious main compartment and a cinched top for easy access. Spacious main compartment for quick-access storage. 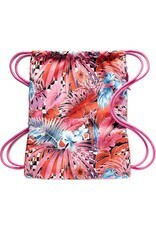 Drawstring closure makes it easy to carry. 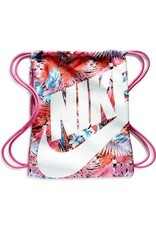 Durable fabric features an allover print and Nike logo graphic.